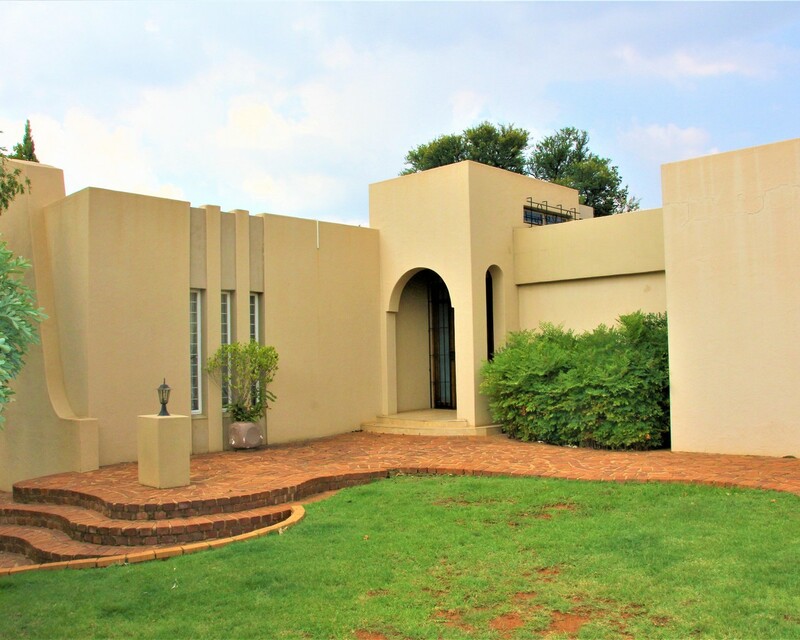 Sign up and receive Property Email Alerts of Houses for sale in Eldoraigne, Centurion. WOW!! You buy this property for R2300000, subdivide and sell the subddivided erf of 900 sq.m. for R600 000. Another option for you is to build 2 townhouses consisting of 3 bed, 2 bath and double garages on the subdivide erf of 900 sq.m. for another rental income. This property is walking distance to Eldoraigne high school and Sutherland High school. The suburb shopping center is 1 km away. The main roads are also in close proximity. This 3 bedroom magnificent home offers a lot as it also include approved plans to be build on the 2451 sq.m. stand. The remote gate to the property for the 2 townhouses is already installed. This is a lot of house for not a lot of price. This flatlet can serve as a second income or your child going to university. Sign-up and receive Property Email Alerts of Houses for sale in Eldoraigne, Centurion.